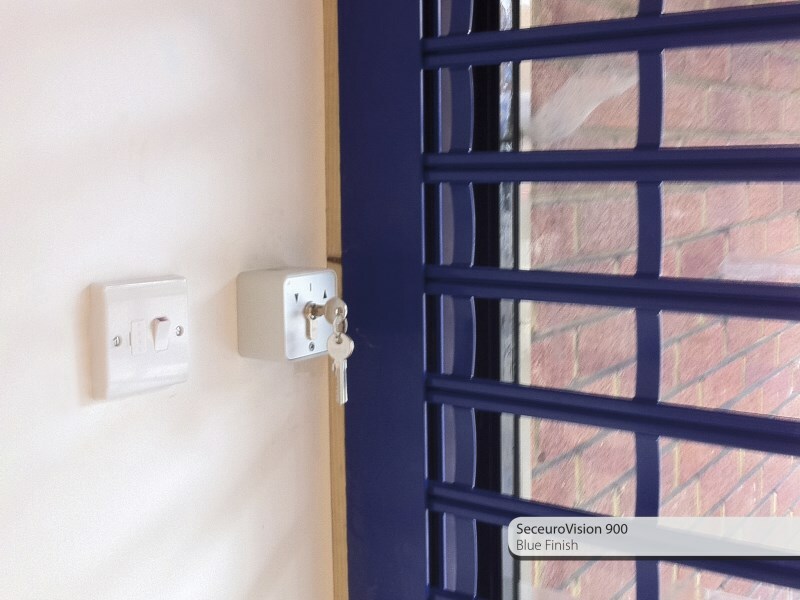 Keeping your property secure is often source of worry, but it doesn’t have to be because here at Roller Shutters and Steel Doors we have the solution. 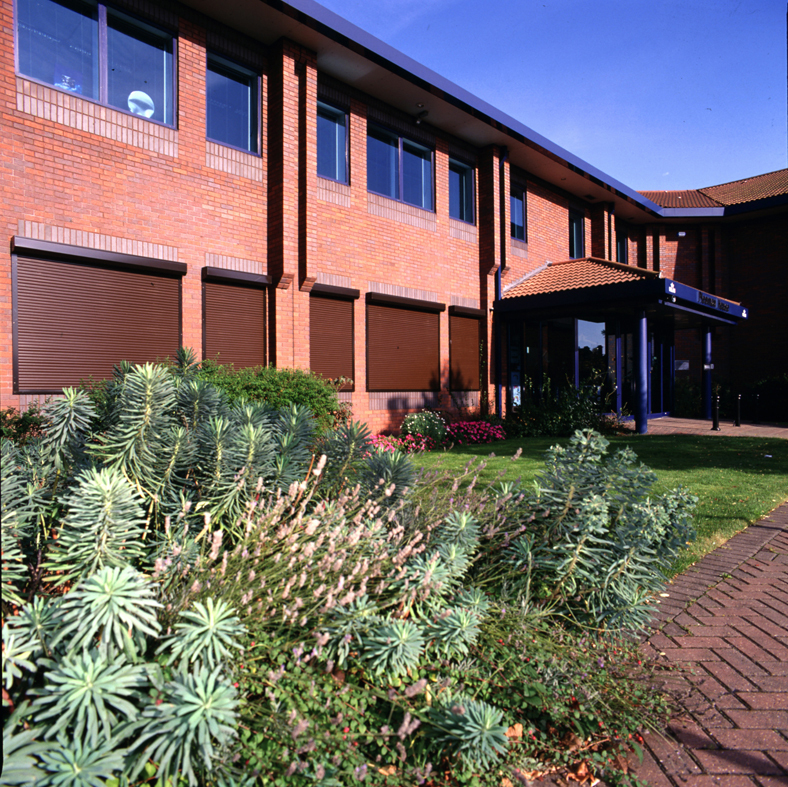 Our great range of security shutters, domestic roller shutters, security window shutters and security roller shutters can be used to provide protection for your domestic, commercial and retail properties and can be made to specifically fit your home or business. 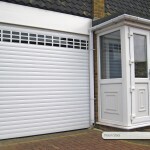 Our security roller shutters, security window shutters and domestic roller shutters have diverse qualities and designs so that they are able to better suit your individual safety requirements. 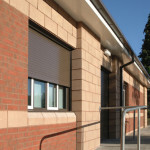 For retail properties our security roller shutters and security window shutters can provide differing levels of visibility and some of them can have vision panels applied for your discretion. 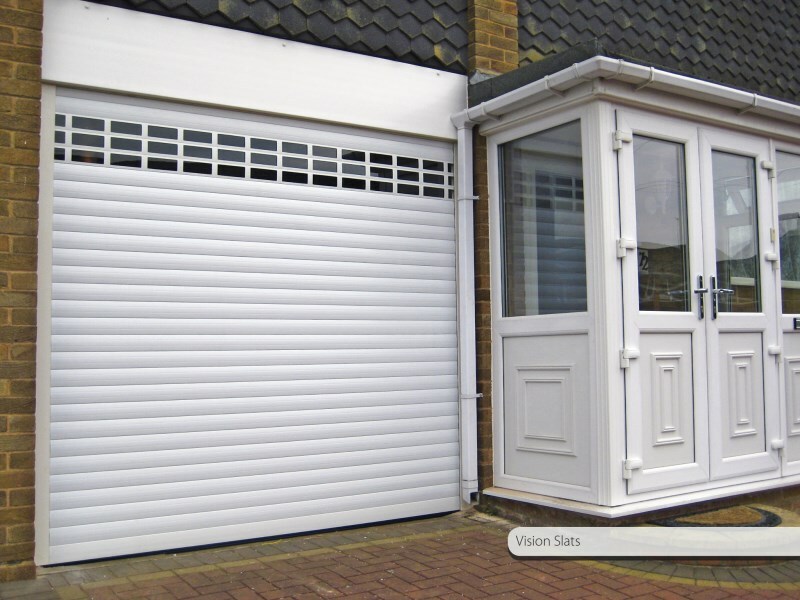 Our range also includes manually and electronically operated security roller shutters, though our electronically operated roller shutters often require a minimum width depending on which shutter you decide to choose. 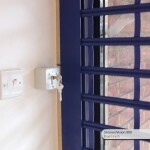 Though our security roller shutters and security window shutters are about safety, style is also an integrated part of our designs, and mean our shutters will not only look good but keep your property safe as well. 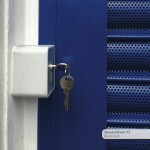 For more information on our security shutters, domestic roller shutters, security window shutters and security roller shutters please feel free to email us at sales@rollershutterandsteeldoors.co.uk or call your local Roller Shutters or Steel Doors team using the numbers provided on the website. The SeceuroScreen 1500 is a lightweight and compact, CFC-free and foam-filled aluminium slat, offering insulation and sound deadening. 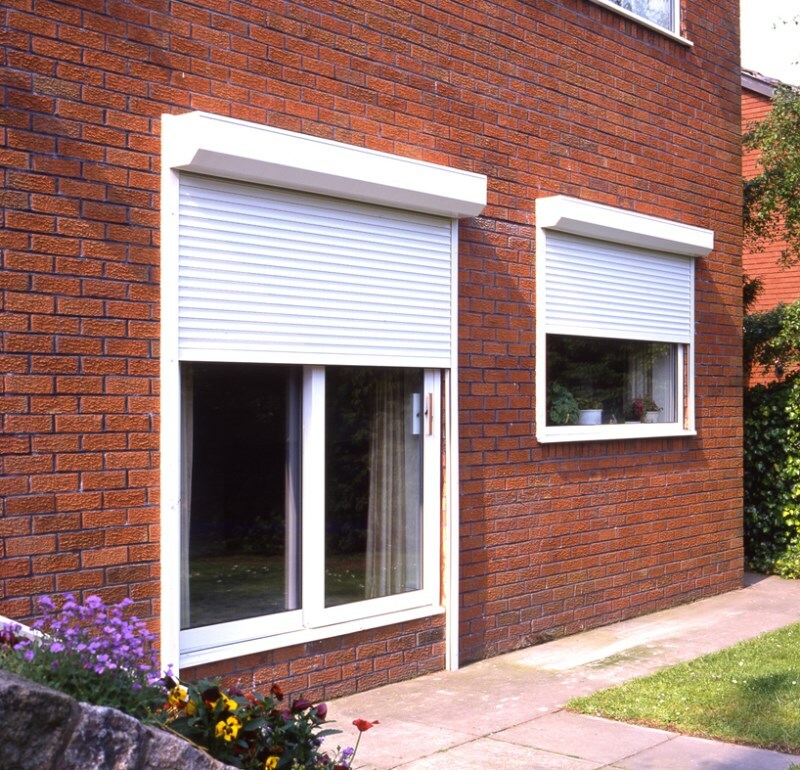 The compact design makes these security roller shutters suitable for installing within the reveal. 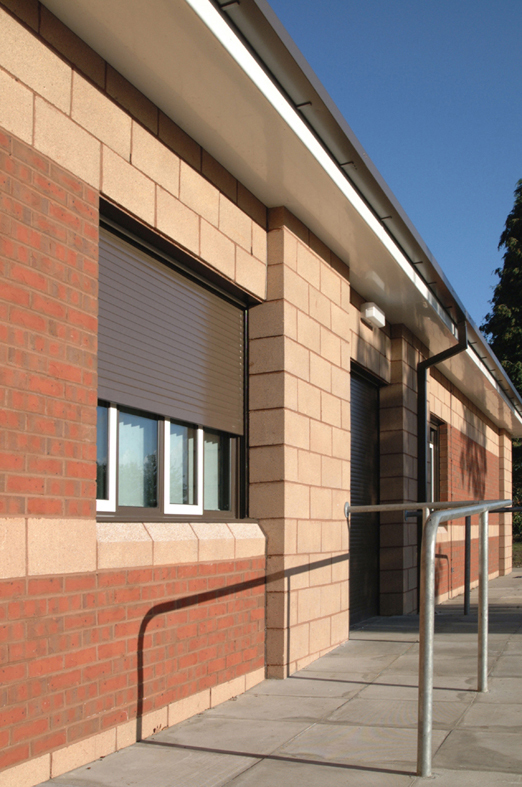 The SeceuroVision 3800 extruded aluminium slat security roller shutters are punched providing 45% vision for higher security domestic use and medium security for commercial, retail and counter/cabinet applications. 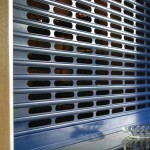 The SeceuroShield 3800 extruded aluminium slat is for higher security domestic use and medium security for commercial, retail and counter/cabinet applications. 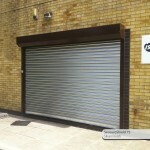 This type of shutter is for applications up to 4000mm wide when electronically operated. 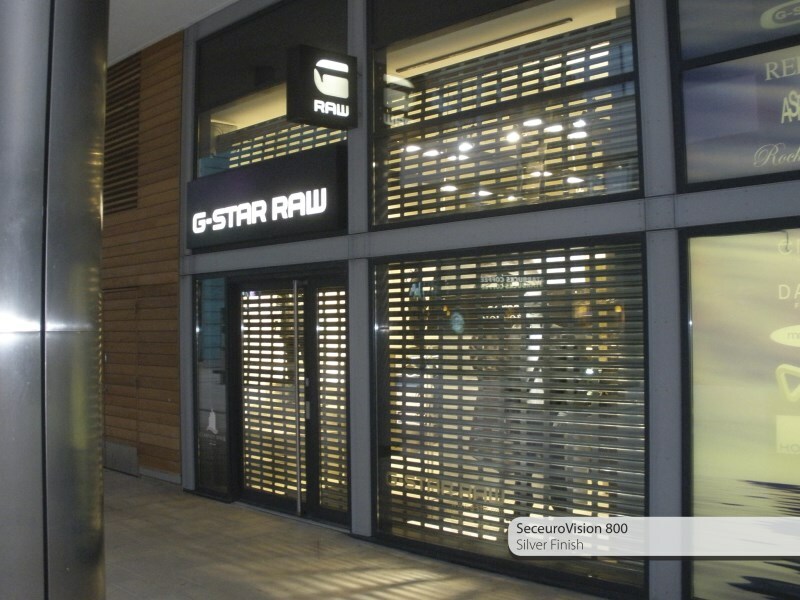 The SeceuroVision 7500 rolled steel slat is perforated, providing 25% vision for higher security for commercial, retail applications. 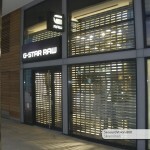 The SeceuroVision 8000 extruded aluminium slat is punched, providing 62% vision for medium security for commercial, retail and counter/cabinet applications. 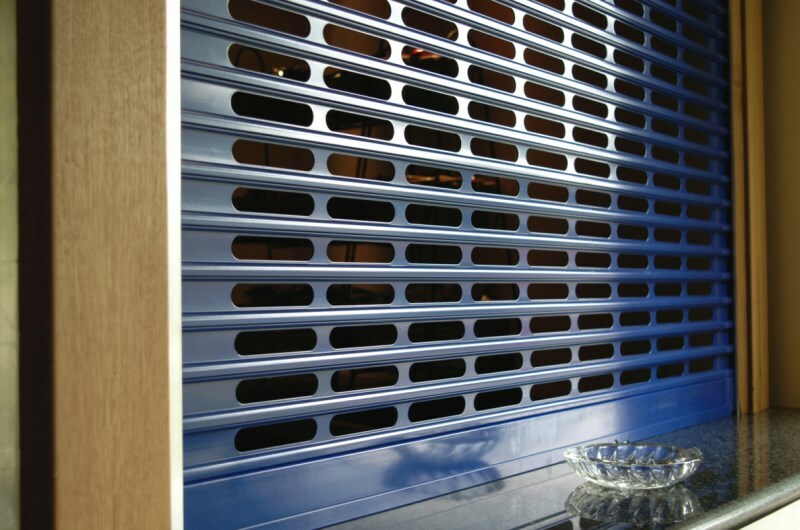 The SeceuroVision 9000 extruded aluminium grille provides 55% vision with 75mm link spacing and 69% vision with 150mm link spacing for medium security for commercial, retail and counter/cabinet applications. 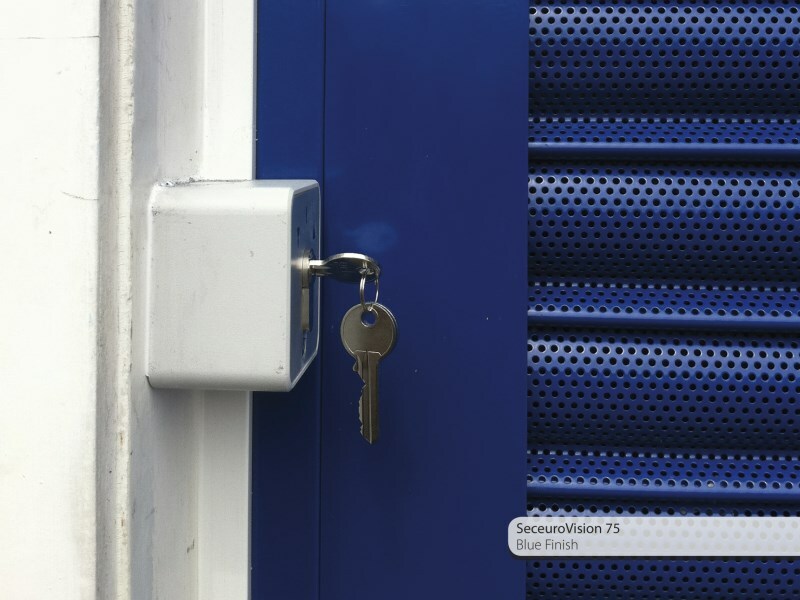 The SeceuroShield 7500 steel slat is for medium security for commercial, retail and counter/cabinet applications and is suitable for applications up to 7000mm wide when electronically operated. 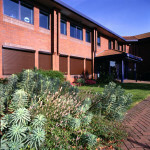 The shutters will reverse-coil if required. 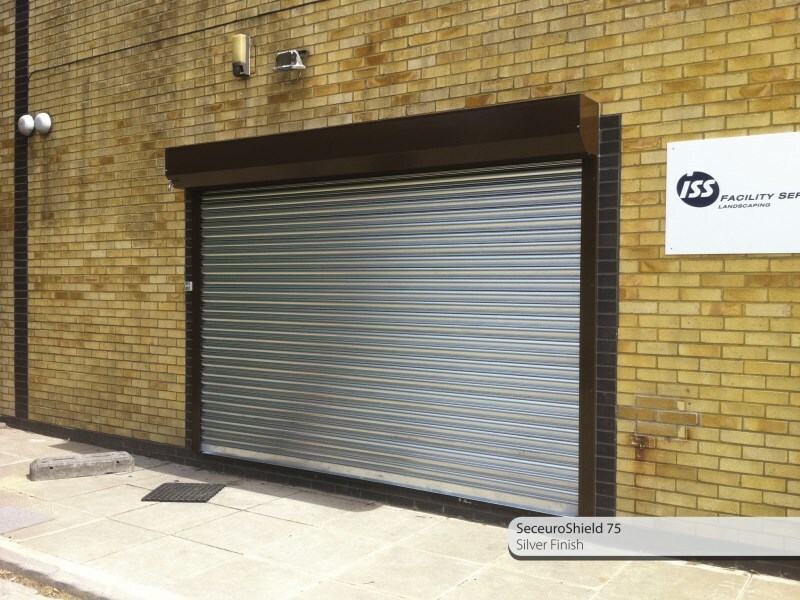 The SeceuroShield 7700 rolled aluminium insulated slat is for medium security for commercial, retail and counter/cabinet applications, suitable for applications up to 5400mm wide when electronically operated. 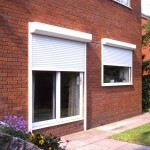 This shutter can also have vision panels applied.